The Thanksgiving Feast Dish: What's Your ‘Must Have’? Home Food & Recipes The Thanksgiving Feast: What’s Your ‘Must Have’ Dish? The Thanksgiving Feast: What’s Your ‘Must Have’ Dish? Thanksgiving is a beautiful time of the year. At Thanksgiving, we get to spend time with family, create beautiful memories, bond with our siblings and parents, and actually just kick back and have good old fun. This is the time of the year when we should never sacrifice flavor for anything. It’s the time to rev up our menus with interesting twists and recipes. Whether it’s warm roast turkey, sweet cranberry sauce, buttery potatoes, or all other plates piled high with delicious treats, we want to know what your “must-have” Thanksgiving dish is? Recipes or photographs are encouraged. Before that, though, here are some of our favorites, from side dishes, and main courses to appetizers and drinks. Simple and delicious, this Lantern’s keep cocktail recipe gets Thanksgiving celebration started. The flavor-filled refreshing drink includes ginger syrup, apple brandy, lime juice, orange juice and all other spice and ingredients you’d want to add to it. The concoction will keep your guests warm, fresh and lively throughout the celebration. 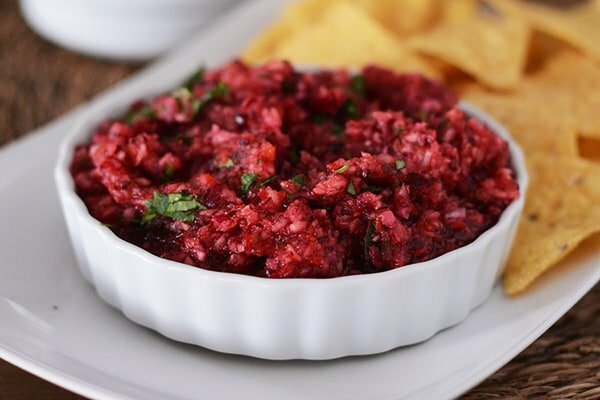 This Cranberry-Orange Salsa is one of the coolest flavors of Thanksgiving season. It is easy to make and simply include mixing cranberries and honey in orange onion, apricots, cilantro, jalapenos and lime juice. You can add your own new twist, but it’ll be great to serve on a block of cream cheese with crackers as an appetizer and over turkey and sandwiches the next day. Also, it can fabulously serve as a delicious colorful side dish. 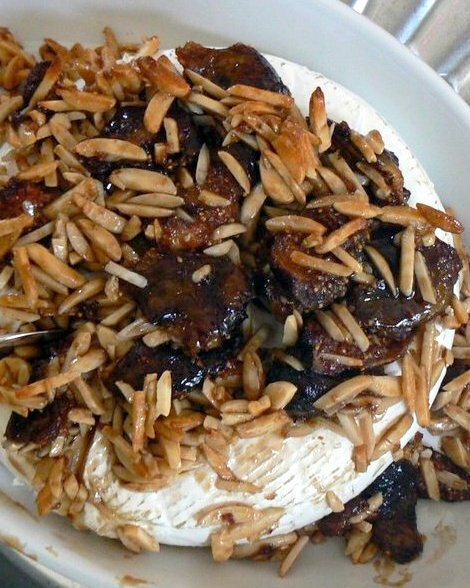 You just need a half cup of brown sugar, two tablespoons water, 6 fresh figs, stemmed and quartered, 1 (14 ounces) round 4 to put this tantalizing appetizer together. The combo can be noshed on as a dessert before or after the main meal. Again, it pairs perfectly with turkey so can even go with the main course. 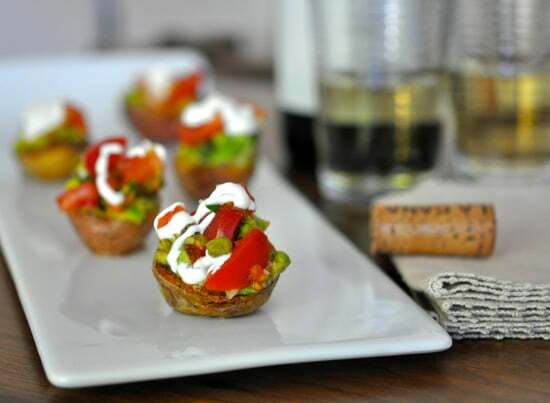 Here is another appetizer that never misses on my Thanksgiving menu recipe list. I just fell in love with mini twice-baked potatoes. And even when I make potatoes topped with tomato-avocado salsa, they still come out great. It is not labor intensive but it’s just twice as nice. 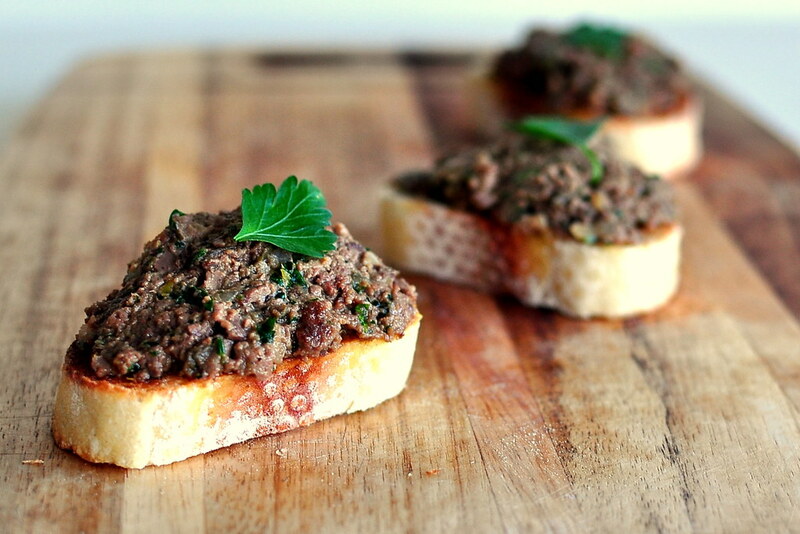 Classic and classy, this chicken liver crostini is my favorite Thanksgiving bite. The bigger hit with it is serving the appetizer with a glass of prosecco or a cup of any other delightful drink for hungry dinner party guests. Just prepare enough because your guests are going to finish the bites faster than you’d imagine. 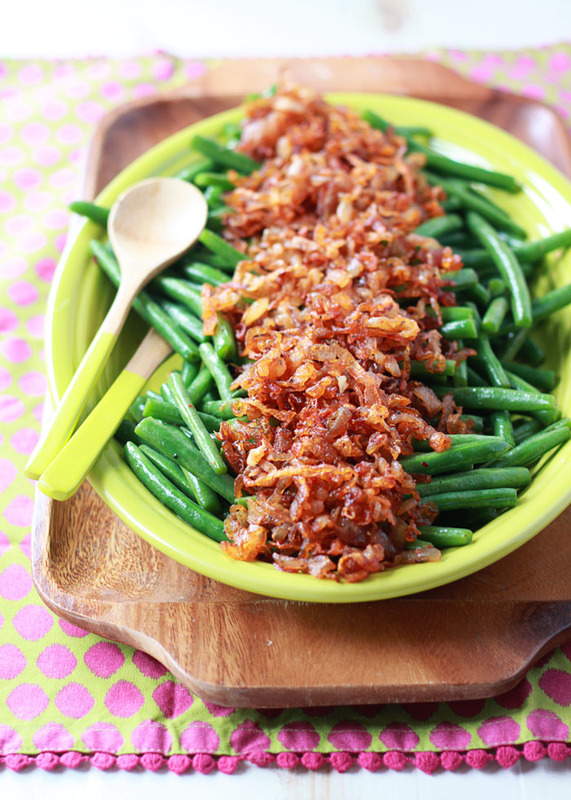 Sauteed Green Beans will definitely put a smile on the faces of your Thanksgiving guests. It perfectly goes with potatoes and some ham. The recipe has become so popular in my house that it has turned into something of a family craze. We prefer it with ham over turkey any day but it goes with just about anything. I’m sure this will have you and your guests wanting more. 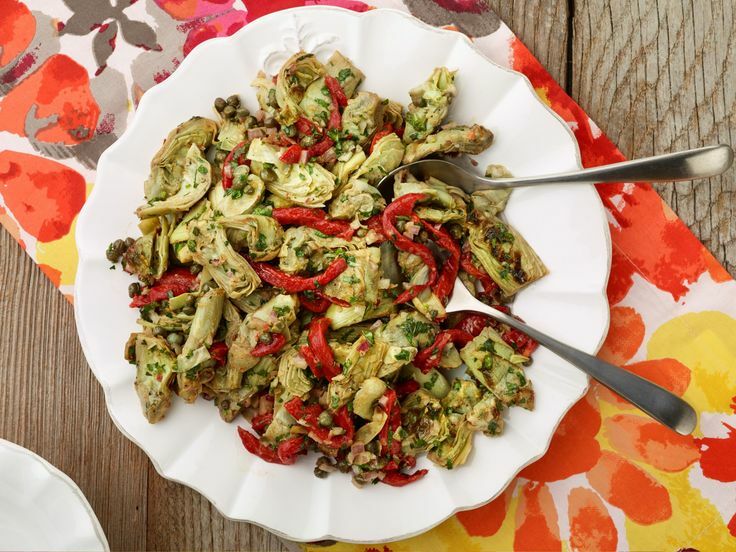 The recipe allows you to experience the flavor of lime juice and artichokes combined in one. Normally artichokes may sound like a lot of work in the kitchen and that’s not what we want, right? But no, that’s so wrong with this recipe by Health Apple. What would Thanksgiving celebration be without roasted Brussel sprouts caramelized to perfection and then tossed with a tangy sauce? Do yourself the kindness of including this healthy and irresistible side dish that delivers flavor and nourishment. It is also blessedly simple to make, so you won’t rob you of the time to say hello to your loved ones. 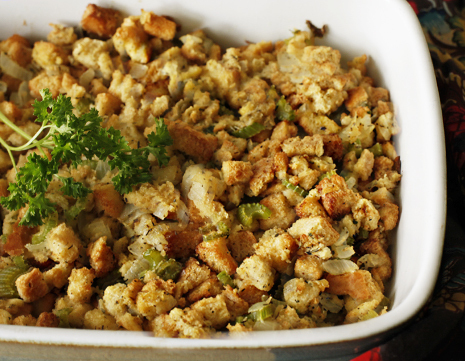 Thanksgiving never truly starts until I have this stuffing. It is my favorite ‘must have.’ It’s relatively hard to mess up this recipe, so feel free to try different variations and flavorful twists. A nice tasting stuffing served in a pumpkin, this recipe is another unique treat for guests on Thanksgiving day. The recipe melds the sweetness of ham, sausage, and wild rice all cooked in the flavor and smoothness of pumpkin on your BBQ. The fascinating center piece makes Thanksgiving dinner remarkable for your guests. This is quick and easy to make. The interesting side dish includes peas and pearl onions, usually seen in the frozen food section of your grocer. Thanksgiving is the only time of the year we don’t miss this recipe. There is no Thanksgiving in our house without this. 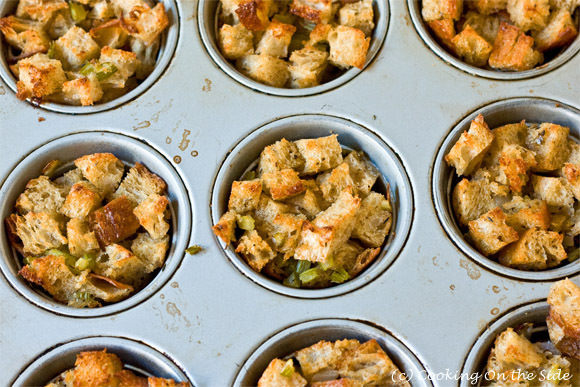 Herb stuffing baked in muffin tins to create more crispy edges – what more do I need to say? Only the thought of this gets me super excited. 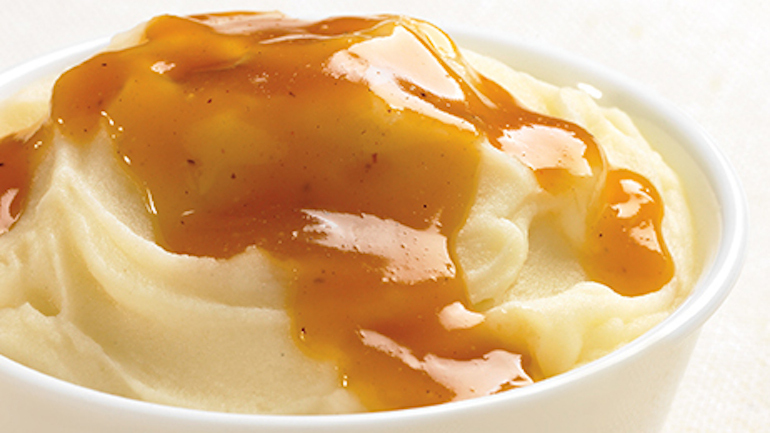 I can never say no to mashed potatoes and gravy. The combo is a classic and simple side dish with energy-giving properties needed for Thanksgiving. 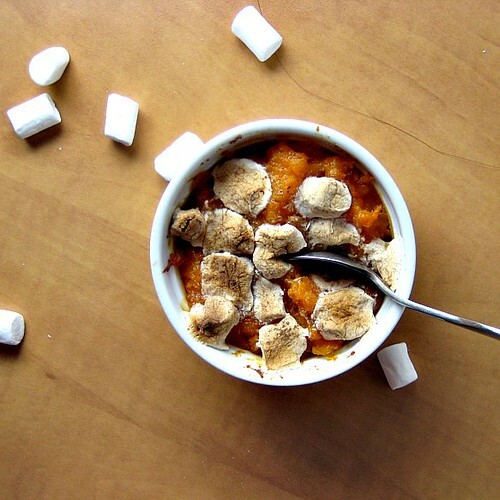 Just mix up this lovely fall dish and let the magic combination do their thing. What you get in the end is a perfect Thanksgiving side dish. Tasty sweet potato and butternut squash casserole that is made more inviting with five spice powder gives boredom a much-needed kick in the pants on Thanksgiving. Combining this comforting down-home cream pie is very simple. However, you’ll have to plan ahead a little for this snack, but the result is worth the preparation. The flavorful mix involves Vanilla pudding, pumpkin puree, spices, milk and whipped topping and is super tasty. Biting into molded Cranberry sauce can be restoring. The recipes give you the chance to celebrate Thanksgiving in style with its appealing appearance. Made with fresh cranberries, it is easy to make this dish.